Bachelor and bachelorette parties have the most fun!!!! We love all the laughs and funny faces and that’s why we are so good in planning bachelor parties. Depending on your travelling dates, we can arrange for you a super hen do or a stag party, to a whole escape weekend to another island! All we need is your “kefi”. If you haven’t heard the word “kefi” before, we strongly suggest that you watch the video below. Kefi is the state where all Greeks sing, dance and shout “opa”! In other words it is the super happy mood shared with your loved ones, it is bliss! 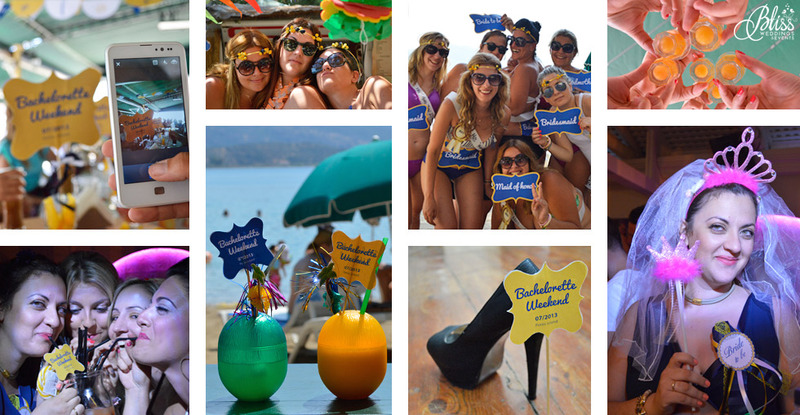 Bachelor & bachelorette weekends: We will organize everything for you. Your transportation, accommodation, and all the activities during the days. 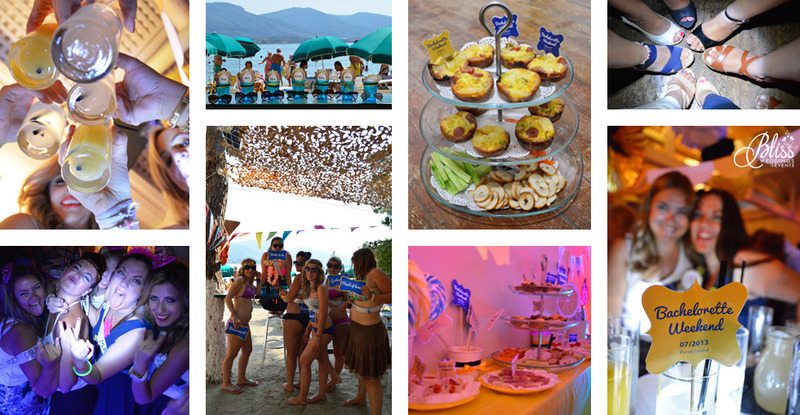 Beach parties, BBQ parties, night outs, Brunch parties and more! Looking forward to your bachelor or bachelorette? We are too!!! Let’s plan the bachelor or bachelorette party of the year together!